As I’m quickly approaching my late twenties I’m growing out of the ‘junk jewellery’ phase and embracing my new love affair with investment pieces…also known as ‘more expensive pieces’. As these treasures usually come with a higher price tag what better way to revamp my jewellery box than to redesign my mother’s no longer used, long forgotten jewellery? 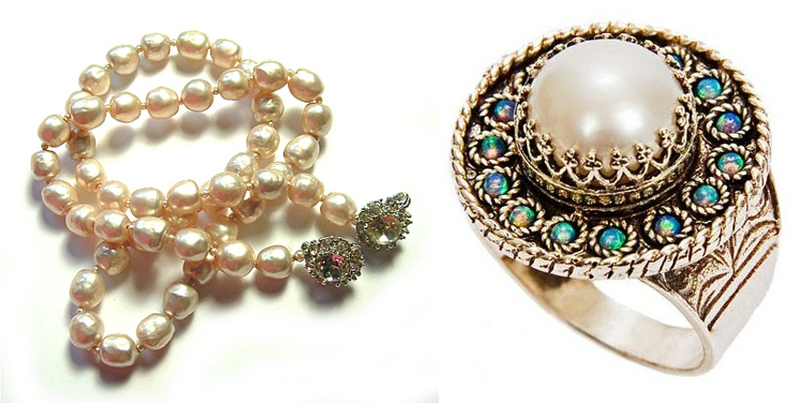 For today’s Makeover Monday I’d like you to go through your grandmother’s or mother’s jewellery box. Yes, whether you like it or not your granny’s rings are now back in style. My mom had recently handed me a bag full of old rings, charm bracelets and broken chains and said, “You’re a jeweller, make something new you can wear” and with some items, I will! But melt down my Grammy’s engraved antique locket?? Never! For example, I inherited a fragile opal ring in an oversized claw setting that was not to my taste. So after immediately soaking the opal in olive oil, I took it apart and soldered the gemstone inside my new-to-me locket. Not only does it suit me but I cherish the history that only heirloom pieces have! Jewellery is unique and personal so it’s only natural that you’re not going to love everything that’s been gifted to you but that’s not to say you can’t make those items into unique fashionable pieces that incorporates you and your grandmother’s style. Here at Mokada, we can customize your heirlooms into pieces you will love and be unique as you are. This was SO hard…again! Why do we do this to ourselves,lol??? 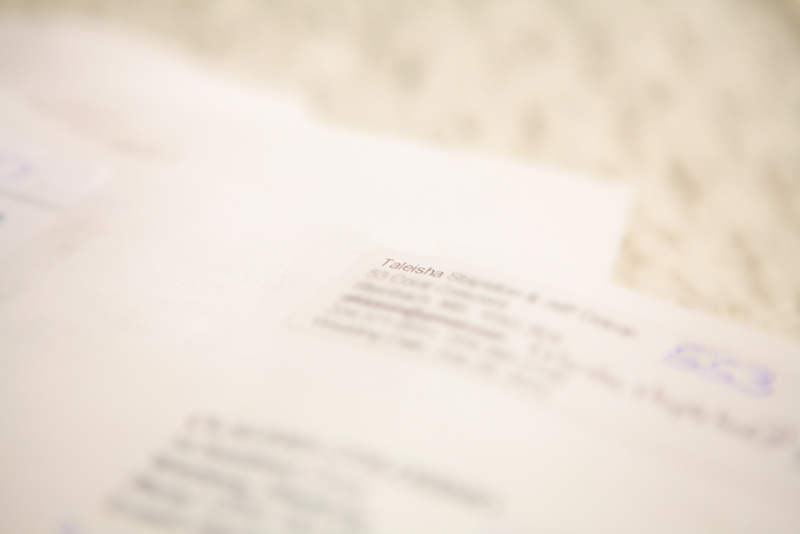 We truly wish we could choose every one of our entrants. They are ALL beautiful in unique ways and worthy of this gift. We know for some of you it took a lot of courage just to enter, because you were willing to put yourselves out there in this way, we are so grateful. As a thank you we want to extend a special offer to those who did enter. If you book a Coco Boudoir Signature Session before Feb 29th, 2012 you will receive $150 credit towards your print/product order. Sessions must take place before July 31, 2012. Congratulations ladies! We will be in touch with more information. Images of these women will be up on February 14th! Today’s Makeover Monday is a little different, featured today is our Wonderful Wedding Show booth’s makeover. We should’ve taken before images, but hey, take what you can people. The flower wall took Carol & I 16 hours to make! You might think we’re crazy but we have a lot of plans for that wall, like using it as a new backdrop for our studio! So if you book a session with us, this is now an option. If you missed our booth last year, you can check it out here. 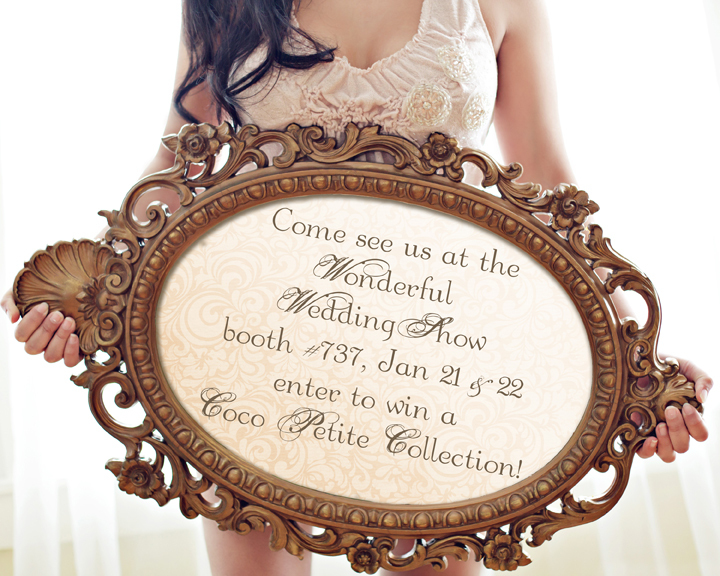 Thank you to all who came out to the Wonderful Wedding Show this weekend! We had such a blast meeting all the brides, grooms and wedding parties! 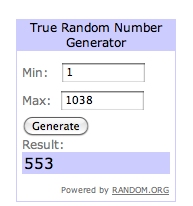 We will have a post later this week of some images of our booth but for now we wanted to congratulate the winner of the draw of a Petite session to be held on March 31st and an 5×5 10 image album! We will be in touch later today to let you know the details! Who will be the next signature girl!!?? All you ladies have a unique beauty that is yours and yours alone! Embrace your true beauty that is true to you! Let those traits you love about yourself shine out the ones that may not be your favorite, don’t hide your “flaws”, they may not be your favorite part of you, but I assure you, they are not “flaws”. Here are a few hints and tips to get you picture perfect before your shoot! A few days before your shoot: If you’re a lady that likes to get waxed and or sugared or would like to for the first time, do so a few days before the shoot. This will ensure time for the skin to ease off the reactions and or redness. Evening before: cleanse your body, shower or bath. Exfoliate your entire body, especially elbows and knees! pay extra attention to the areas you will be needing to shave. Exfoliating theses areas will soften the callused skin and allow for a nicer shave and nearly no redness, bumps, or even worse! – Ingrown hairs! Moisturize! Use whatever makes your body feel luxurious!, if you don’t normally wear highly perfumed body creams, you may not want to apply it on your freshly exfoliated hairless self!, your skin may react (and be mad at you!, again! 😉 ) So stick to your usual moisturizing routine. For those ladies that want to have a tanned glow, follow the steps of yourself tanner carefully, or the steps of having a spray tan. Purchasing a large compact of bronzer also works very well for those of you that may be a tad afraid of the spray tans. I highly recommend the Estee Lauder “Bronze Goddess” compact bronzing powder. Buff on that bronzer with a large powder brush on entire body at the shoot, one of us will be glad to lend a hand for the hard to reach areas. Good luck ladies! You are all gorgeous! And looking forward to working with you! We had such an amazing response to our first Signature Girl search we knew we had to make it an annual event. The 2012 Signature Girl search is now ON!! There is no one look we have in mind for the Coco Girl. We think ANYONE is eligible to be her. You do not have to be a certain size, age, colour, or shape. This contest gives us the opportunity to try out new props, sets, locations, hair, makeup, poses and any other ideas we have. Not only will she get bragging rights but at the end of the year she will receive a 8×8 Signature album with 20 images of her choosing. If you think you have the gusto to be our Coco Signature Girl, then read on for all the details and rules for how to enter. No modelling experience needed. If you’re sitting here reading this thinking I could never do that, then we can gladly come over and give you the shake you need to join the contest. If that still doesn’t work, then at least tell all your gal pals about it! All previous clients are encouraged to enter. We want the opportunity to show you how beautiful you are, right now. *Must be comfortable and confident in your own skin and willing to show a little. What are you waiting for?? Leave a comment and send us a picture! It’s that time of year ladies! When thousands of brides-to-be flock to the Winnipeg Convention Centre to check out the wares of hundreds of Winnipeg businesses who can help make a bride’s dream wedding come true. We’d also love to help! We want to pamper you with drinks and snacks, professional hair and makeup application, then a turn in the spotlight, in front of our cameras. What woman doesn’t secretly want to be a supermodel, if even for just a day? We want to show YOU how beautiful your groom thinks you are with an exquisite fabric album filled with gorgeous images of you! Can you think of a more suited gift than that on a wedding day? Make sure you come by and say hi! I have taken over as the official Makeover Monday shoe gal and since we are so close to the wedding show I thought I would showcase a blingy, beautiful pump, perfect for your special day. 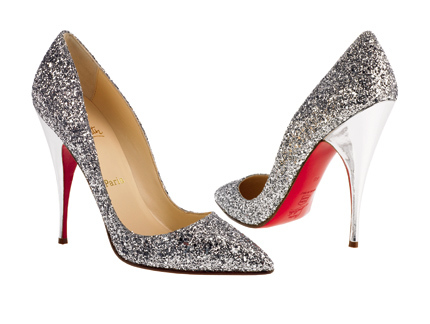 These beauties are Christian Louboutin and come with a hefty price tag, but if you have a shoe fetish, perhaps you can turn a blind eye. Now that 2011 is over, what has 2012 have for hair styles? I’d have to say we can look forward to seeing a lot of different trends this season. From loose curls and romantic updos to tight ponytails and sleek buns or braids, center parts to bangs, short to long hair, flat iron to voluminous hair. Expect to see all sorts of trends this year. I’d like to start with the voluminous hair for the tip of the week. Who doesn’t love to have full bodied hair? I think there’s almost nothing sexier than big hair! The product and tool is key to achieving that full bodied hair style. My favorite hair product to use on clients for this style would have to be Schwarzkopf OSiS Grip Style-Super Hold Mousse. This mousse gives great volume and holds all day long. It creates some grip so it’s great for that freshly washed hair. When your hair is damp, put about a palm size portion of mousse onto the roots. Then finish the blow drying with a round brush. If you find that the round brush is too hard to use, then I would suggest using a paddle brush. Flip your head upside down and blow dry with the paddle brush, brushing your hair from the neck (nape) towards the forehead(crown). 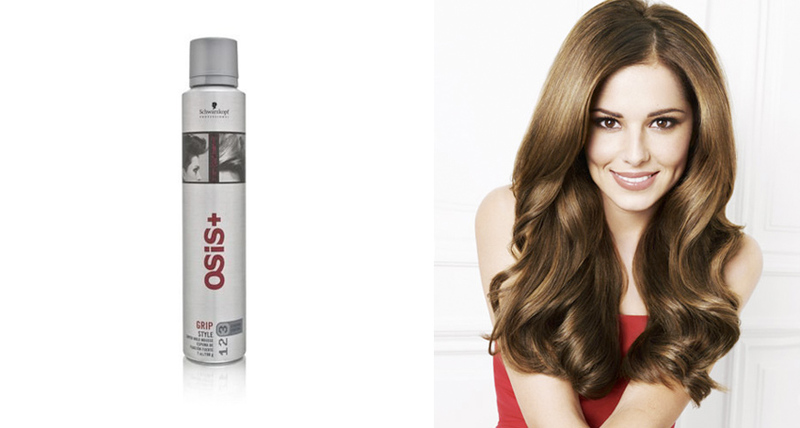 Whether you round brushed or finished it with a slight flat iron at the ends, your hair will double in volume with the Schwarzkopf OSiS Grip Mousse. I absolutely LOVE IT and would recommend this for all hair types.